The Royal Observatory at Greenwich is a magical place. 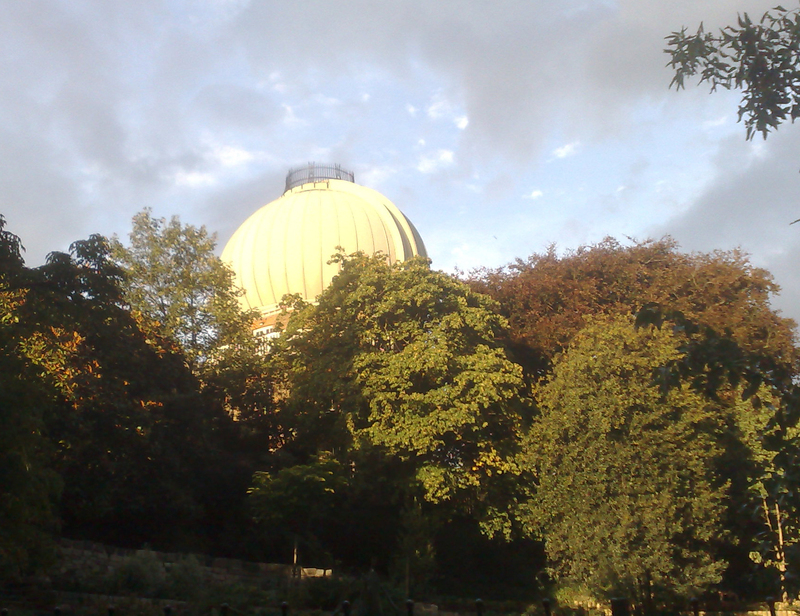 It houses London’s only planetarium, together with some great spacey exhibits. 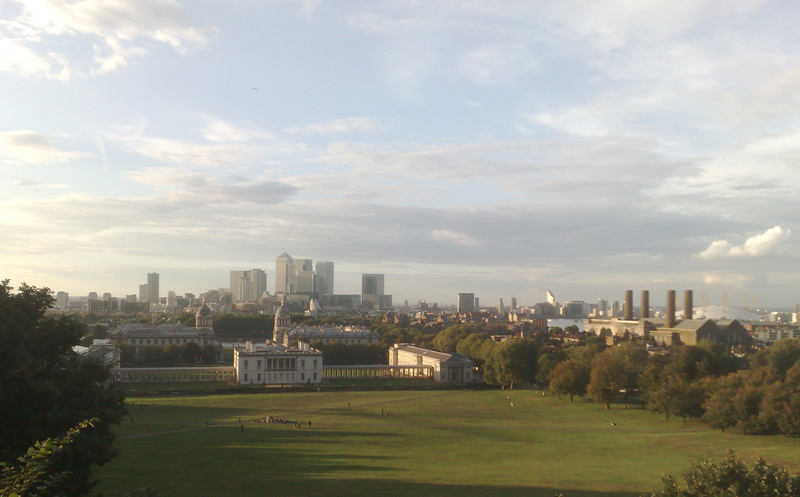 It’s also where east properly meets west at the Prime Meridian, and home to a wonderful array of telescopes, as well as a splendid earthly view looking out towards Canary Wharf. Finally, you can get there via the Docklands Light Railway which means, if you’re very lucky, you can sit in the front of the front carriage and pretend you’re driving the train out to it. On Thursday I was lucky enough to be invited there for the Astronomy Photographer of the Year Awards 2010 (thanks to my friend Anna who worked on a series of astrophotography Tutorials to accompany the exhibition). I’m fortunate that in my day job (when I’m not writing Johnny Mackintosh books) I get to travel the world, going to many scientific conferences, so can reveal that all the other scientists are jealous of astronomers because of their beautiful photographs and the way they can capture the public’s imagination. 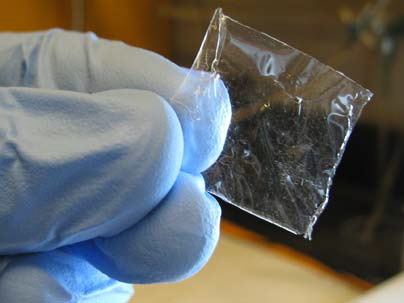 Would you rather look at this MIT photo of a new fuel cell membrane (of course enormously important research) or of the Horsehead Nebula? However important the science, it’s no contest really. 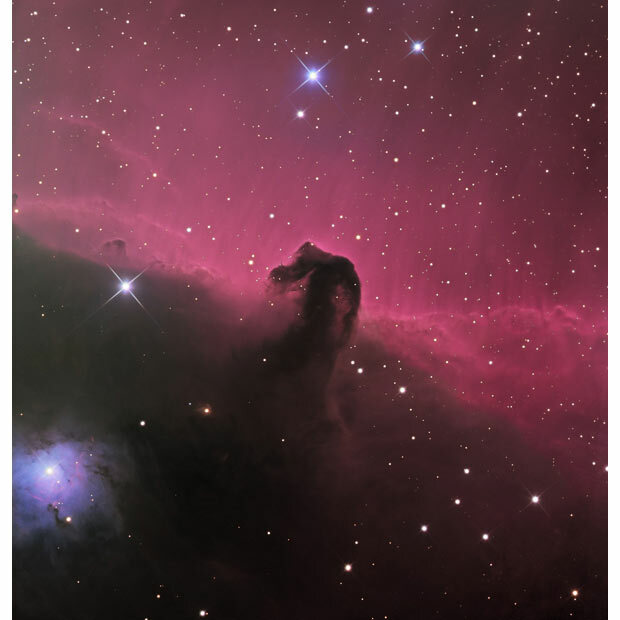 This Horsehead Nebula image won the 2009 Competition for amateur astronomer Martin Pugh. It helps show that, even now in the twenty-first century, amateurs can and do make a great contribution to this particular science. Like the Costa Book Awards, the overall winner is chosen from the victors in the different categories. The awards were sponsored by Sky at Night Magazine and photo-sharing site Flickr. Richard Higby was only highly commended for this photograph of Comet Lulin, but I thought it was one of the most impressive entries. It’s a beautiful image that it’s a once in a lifetime opportunity to snap. 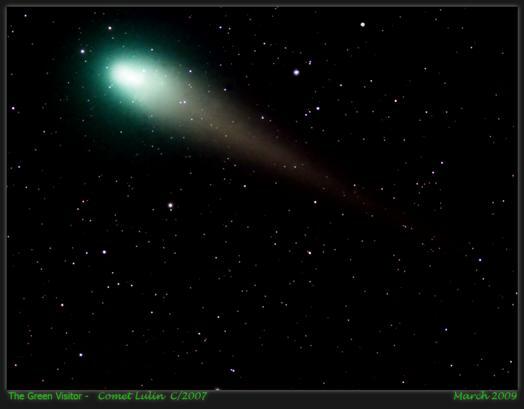 But it’s much more than that, with the coloration telling us much about the chemical makeup of the comet, in this case revealing the presence of special, diatomic carbon molecules (C2). Rogelio Bernal Andreo produced an incredible wide-field shot of the area of space around Orion’s Belt, to win the Deep Space category. I especially loved the image because it includes Alnitak and the Horsehead Nebula, two places that feature prominently in the Johnny Mackintosh books. It’s incredible that a land-based amateur photographer can bring us something like this, that I’ve only seen the like of in Hubble Images before. I’d suggest it didn’t win overall, partly because it is a little like the type of spectacular astrophoto we’re already used to, and partly because of the subject matter being too close to last year’s winner. 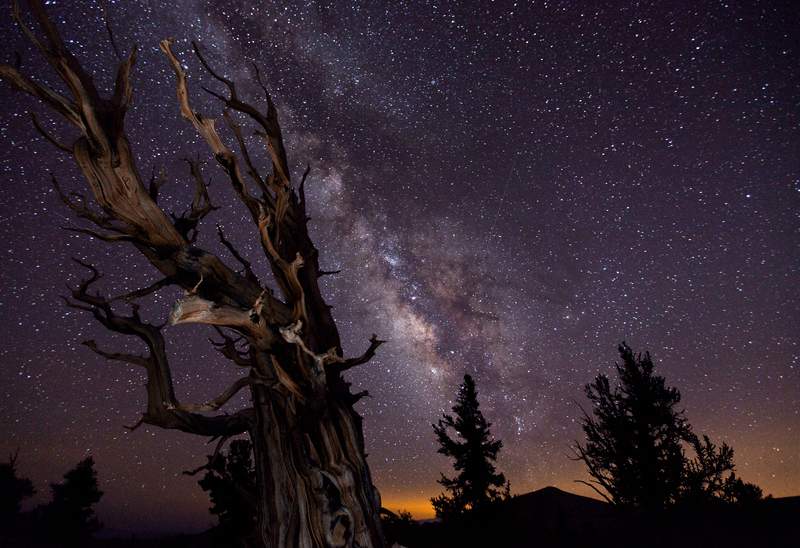 The third image I especially liked proved to be the overall winner, and was Tom Lowe’s Blazing Bristlecone, so named because of the way the Milky Way mirrors the shape of the Bristlecone pines. With my artistic hat on, I’d say the composition’s excellent. With my scientist’s hat on, I fear a little for because the beauty of the Milky Way, something that was a commonplace sight for every human being who’s walked the planet until the last few decades, is now lost to all too many people. With global light pollution preventing us from looking skyward, where will the next generation of astronomers or scientists generally come from? That’s why competitions such as this, and the dissemination of other spectacular images by the world’s astronomers and space agencies are so important – that and that they’re just so magnificent and beautiful. On a final, popularization of science note, it was tremendous to meet up with some many people in the same location who have this shared desire to inspire the next generation of space scientists, but I couldn’t help thinking we could have been in big trouble had a comet such as Lovin piled into the Royal Observatory and vaporized the community in one fell swoop. Perhaps there should be a rule tha everyone shouldn’t be in the same place at once, the same way that the secret formula for Coke lives on? Happily, that didn’t happen, so and everyone can visit the exhibition for free until the end of February next year. If you can’t make it to Greenwich, then do at least pay a visit to the Flickr group. ~ by keithmansfield on September 12, 2010.